Synopsis: Hundreds of years after their extinction in these isles, beavers are back in Britain. These highly skilled engineers of the natural world have been reintroduced at several sites across the UK and, even as they become established, are already having a dramatic effect on our wild landscapes. Here, leading nature writer Jim Crumley reveals the pioneering lifestyle of these intriguing and secretive creatures and considers the ecological and economic impact of the beaver reintroductions. 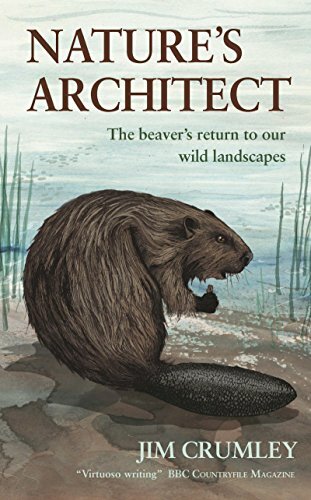 Employing his trademark beautiful prose and empathy for life in the wild, Crumley considers the future for Britain's beavers and makes the case for giving them their freedom.